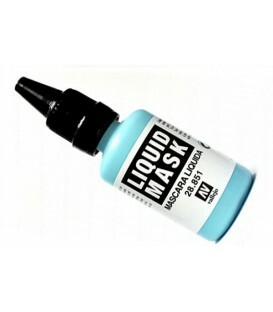 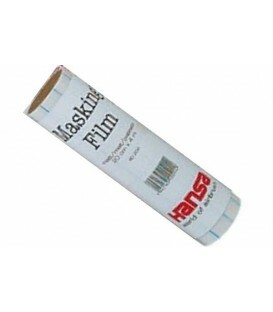 j) Airbrushing masking adhesive film Artool Art 18" x 10yds airbrush masking film AIRBRUSHING - Belles Arts Ferran, S.L. 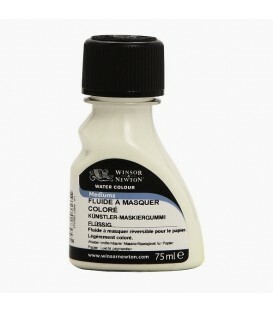 Colourless Art Masking fluid Winsor & Newton 75 ml. 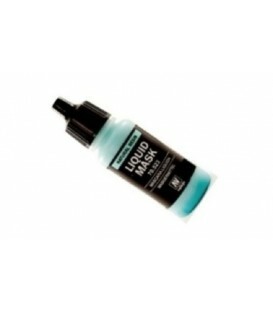 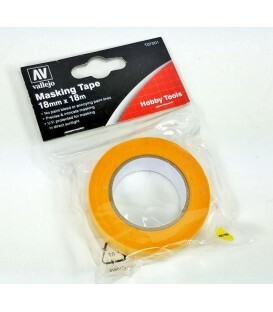 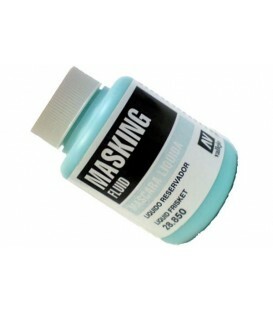 c) Airbrushing masking adhesive film matt 20 cms x 4 mts. 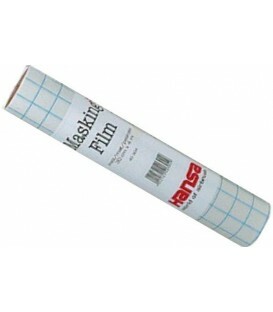 d) Airbrush masking adhesive film matt 30 cms x 4 mts. 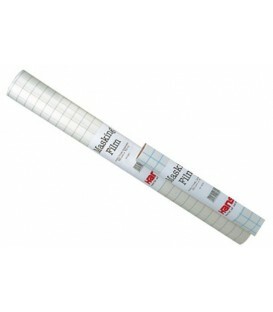 d) Airbrush masking adhesive film matt 60 cms x 10 mts.